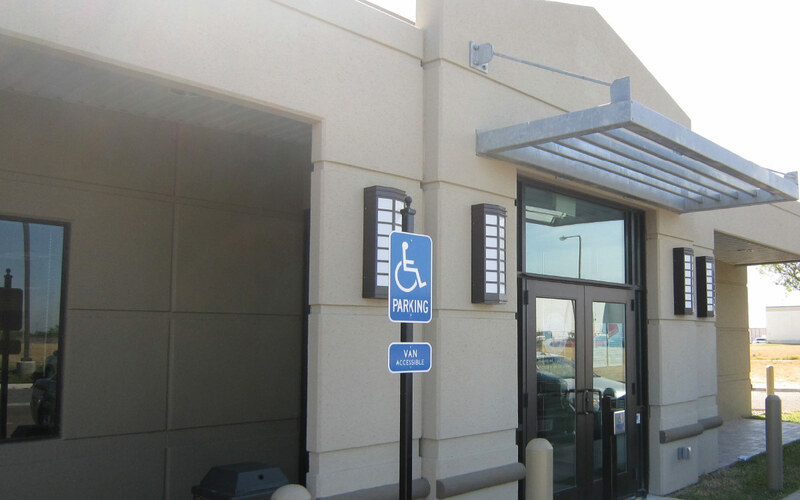 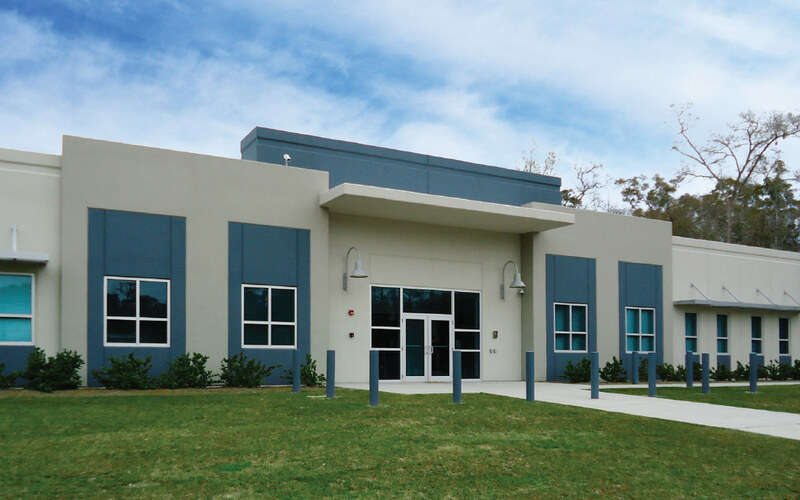 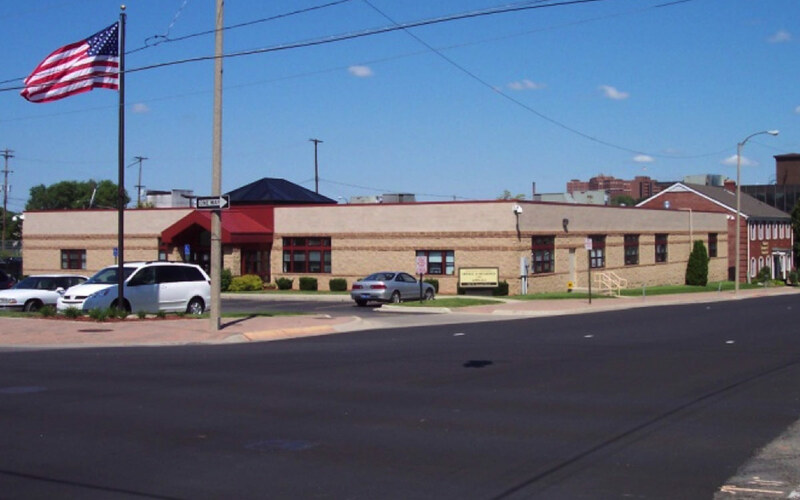 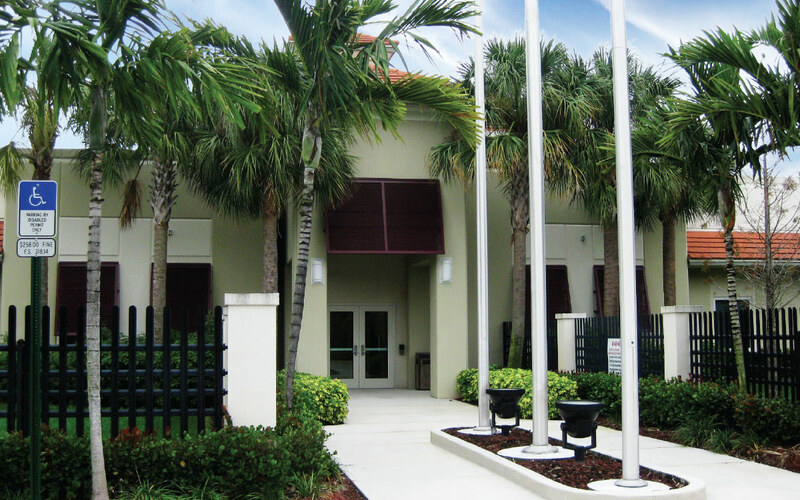 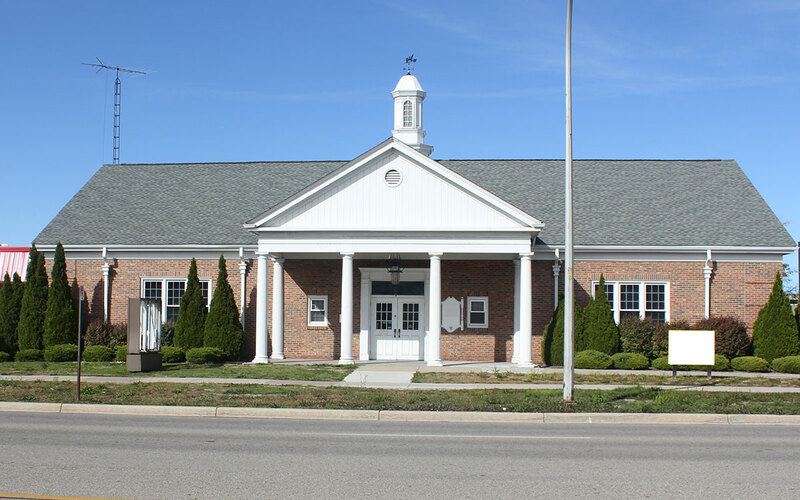 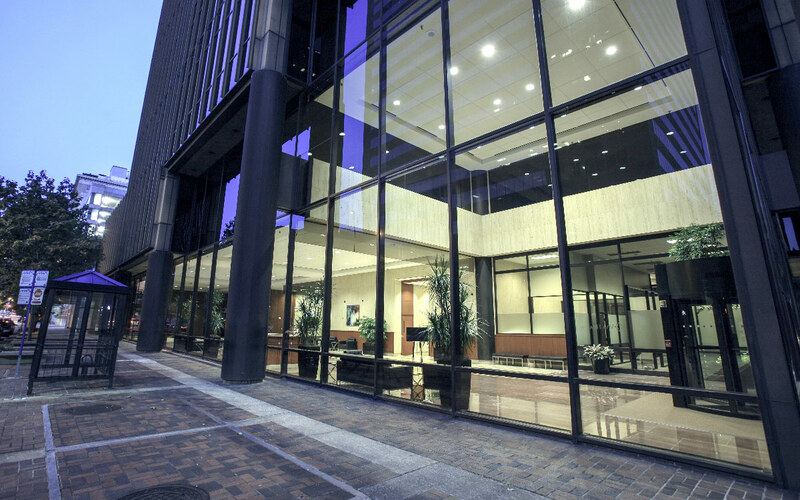 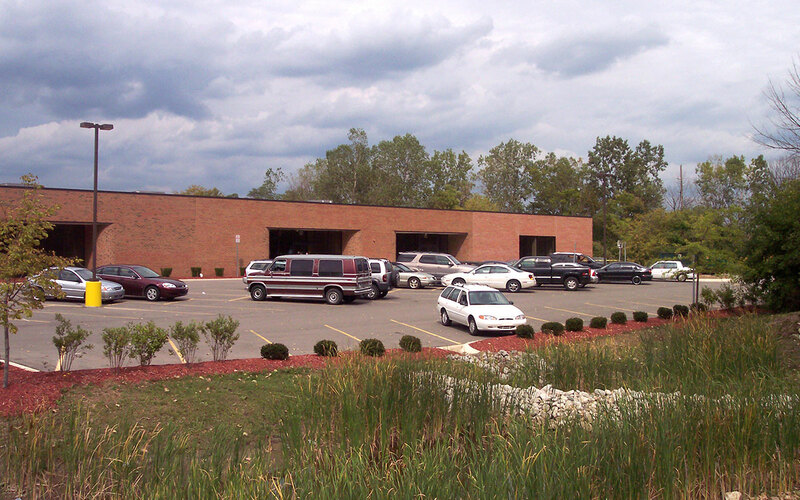 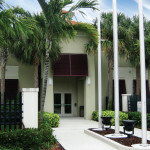 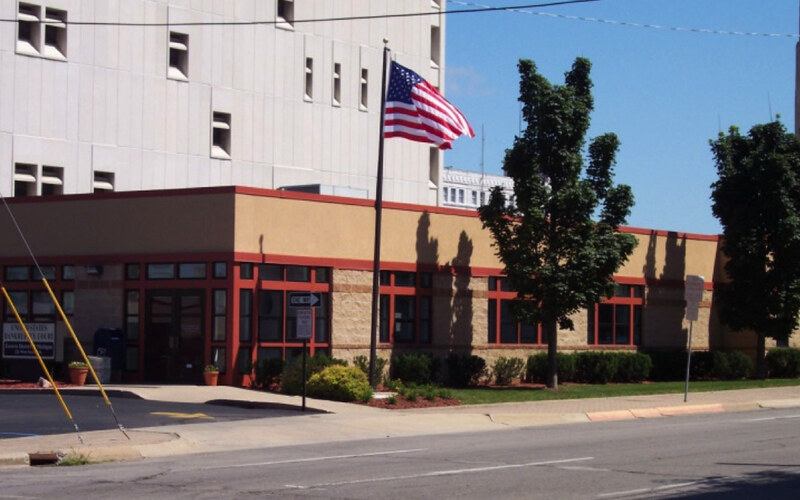 WSSA’s core business is developing and leasing office facilities to the federal government. 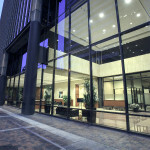 Most all of our leases are fully serviced and long term. 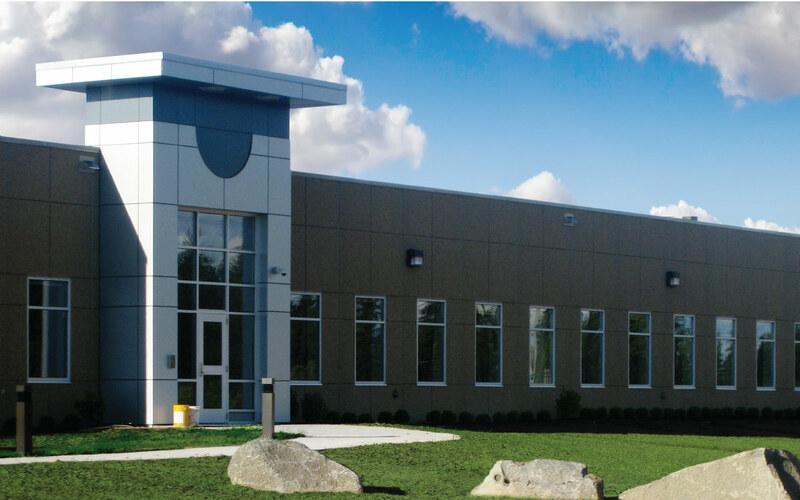 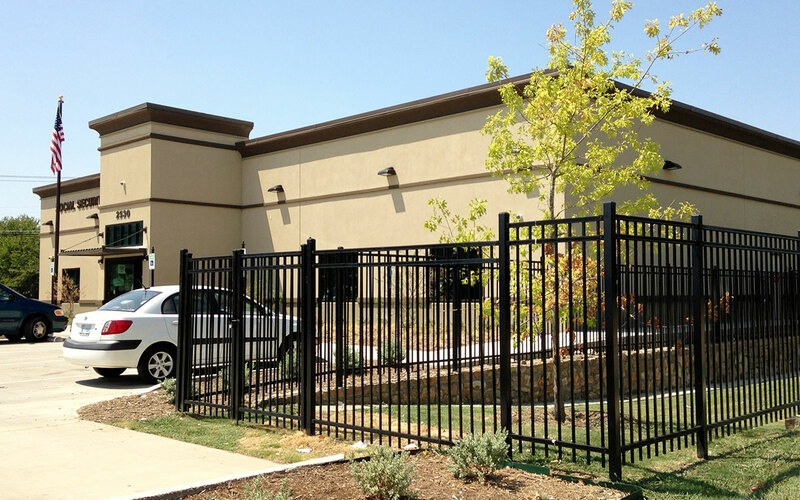 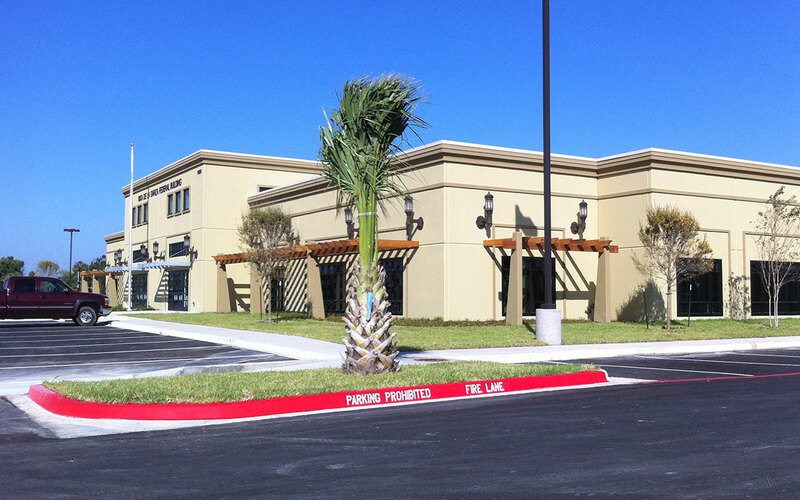 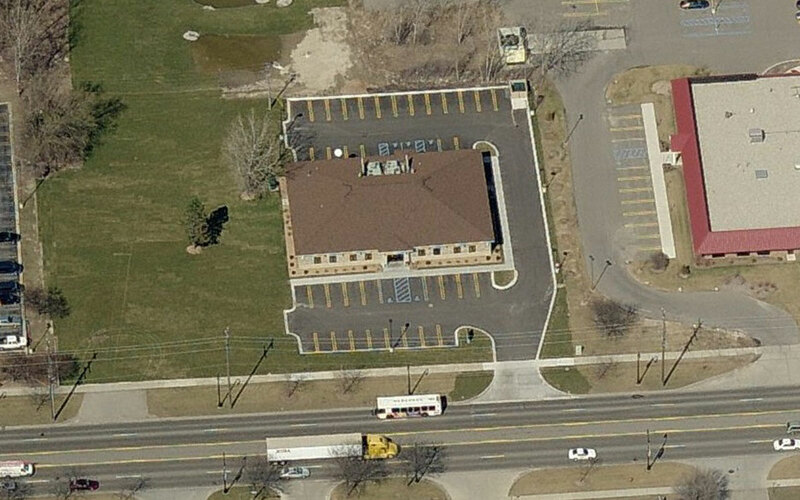 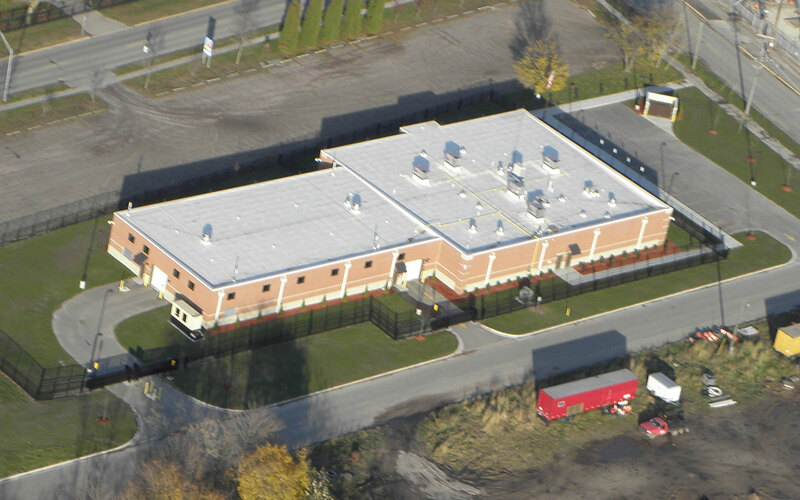 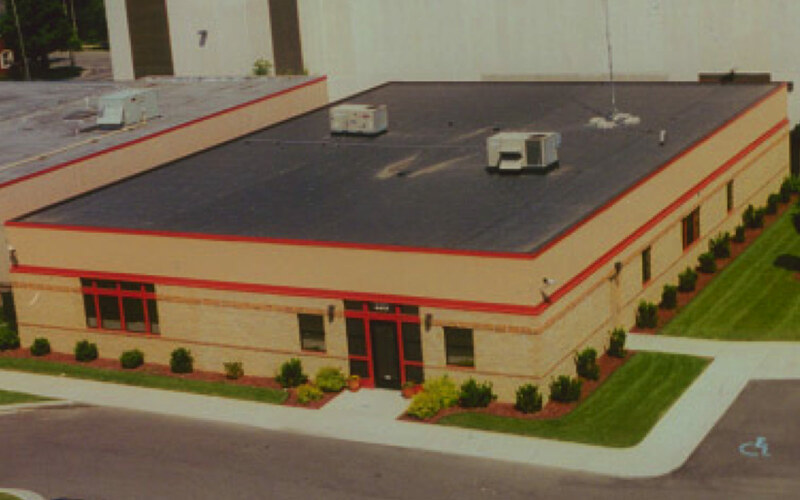 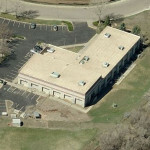 We prefer to do build-to-suits from the ground up, but have also retrofitted numerous existing facilities. 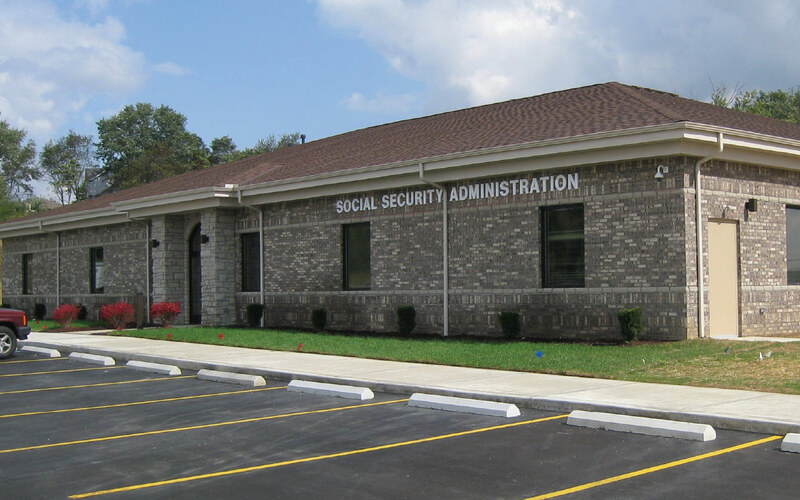 All of our projects are constructed by the WSSA team and owned/managed in house. 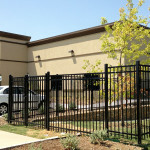 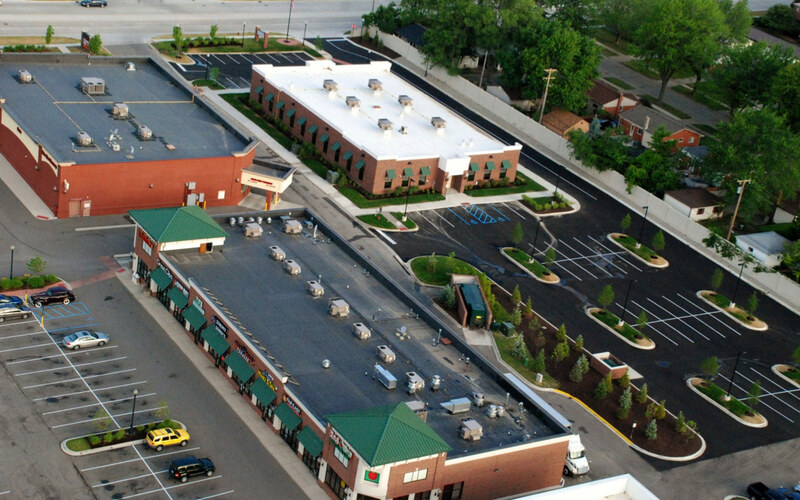 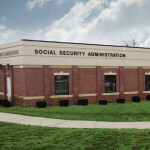 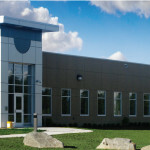 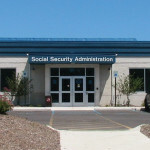 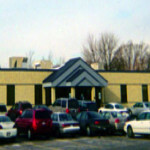 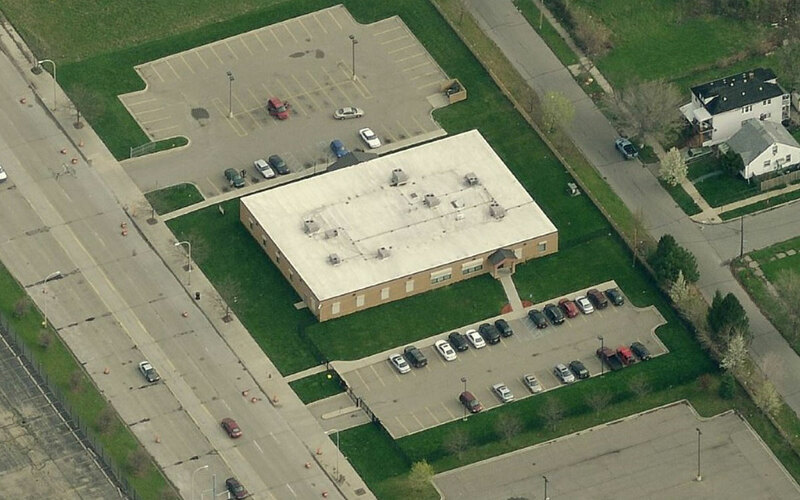 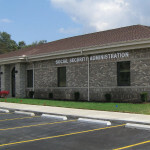 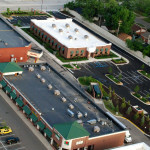 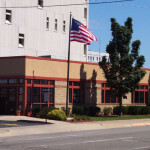 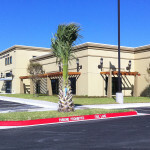 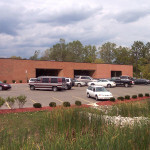 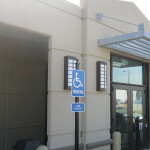 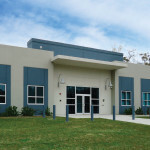 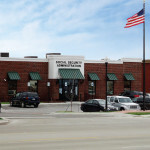 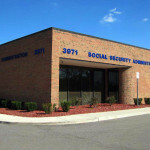 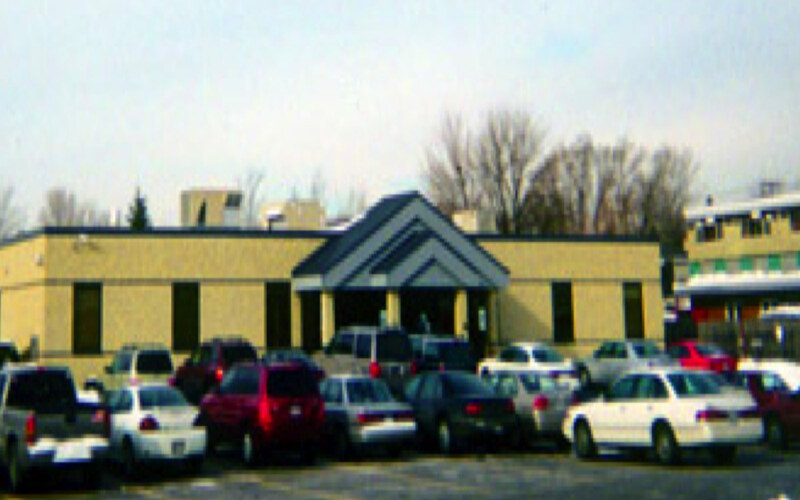 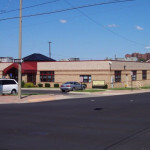 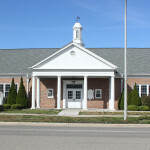 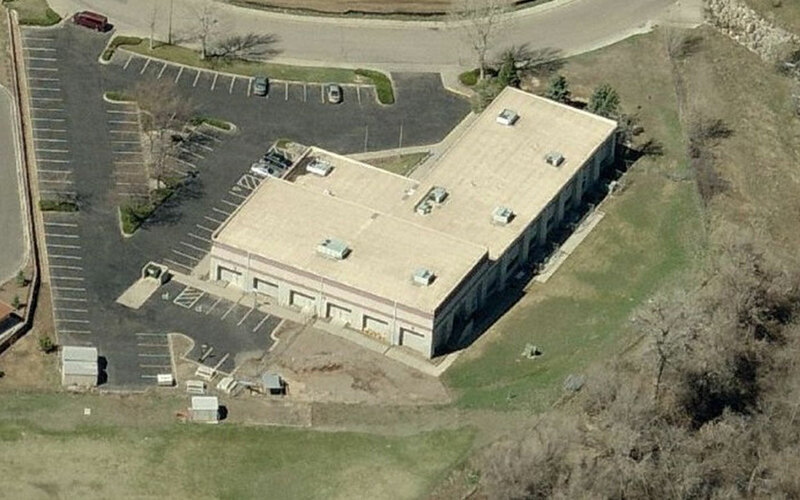 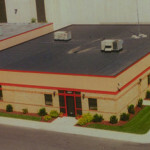 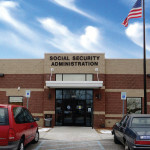 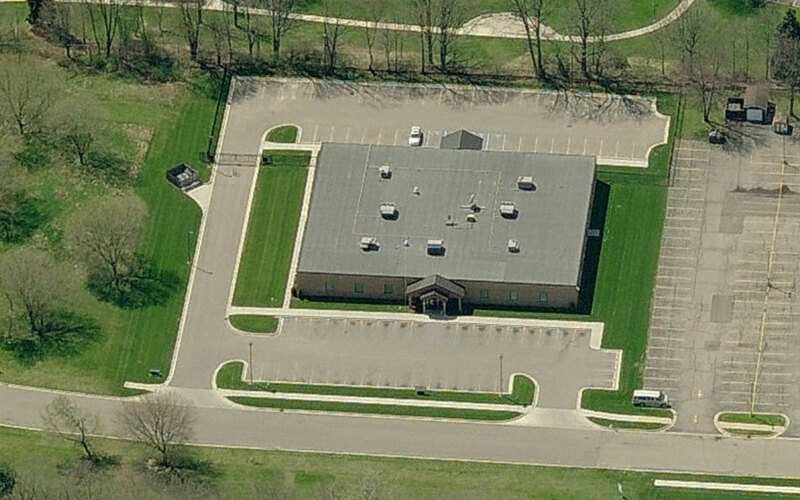 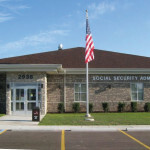 WSSA’s unique federal development, leasing, and long term property management strategies are considered vital to the success of the company. 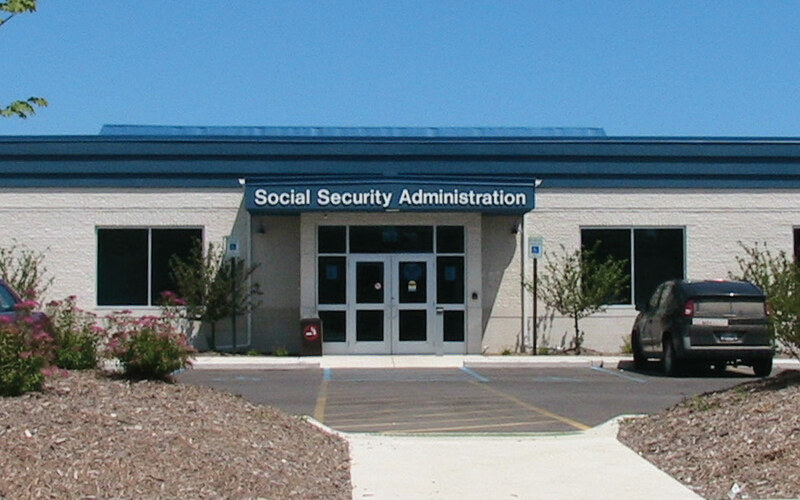 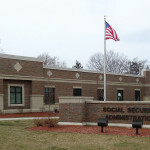 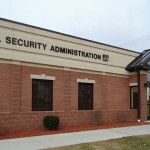 WSSA-built facilities include developments for the Department of Homeland Security, Department of Veterans Affairs, FEMA, US Bankruptcy Court, Social Security Administration, IRS, and the Office of Hearings and Appeals. 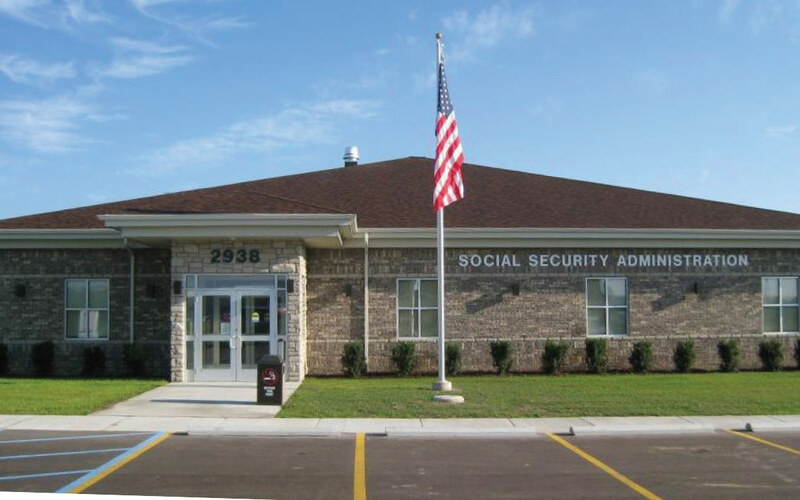 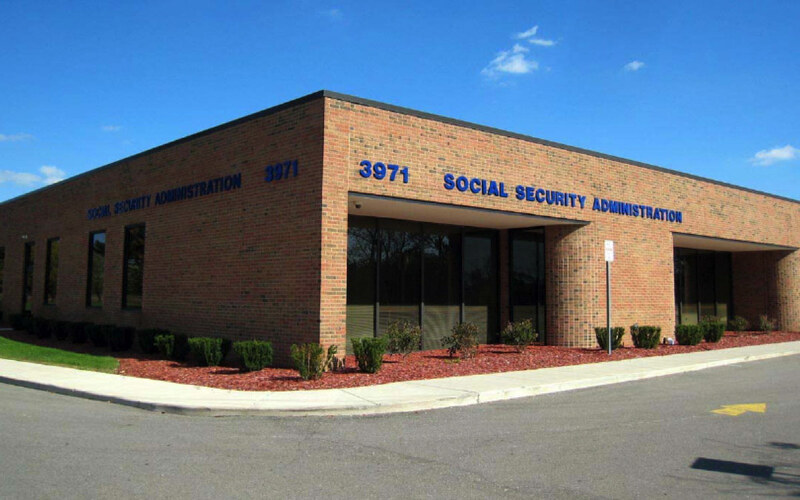 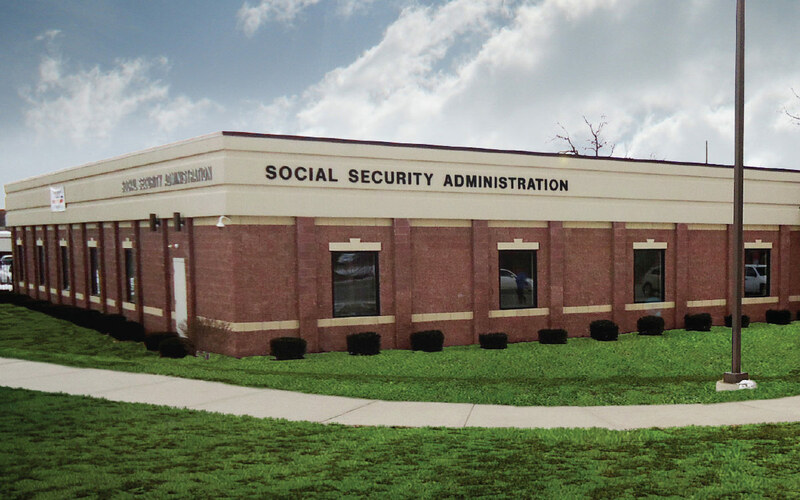 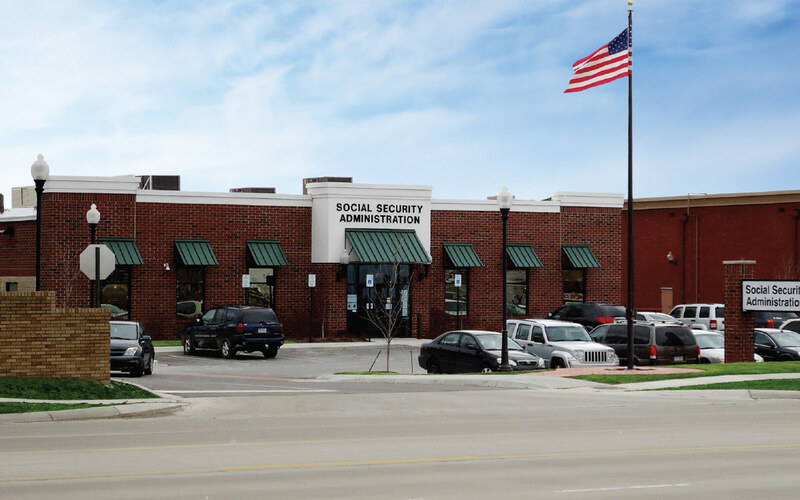 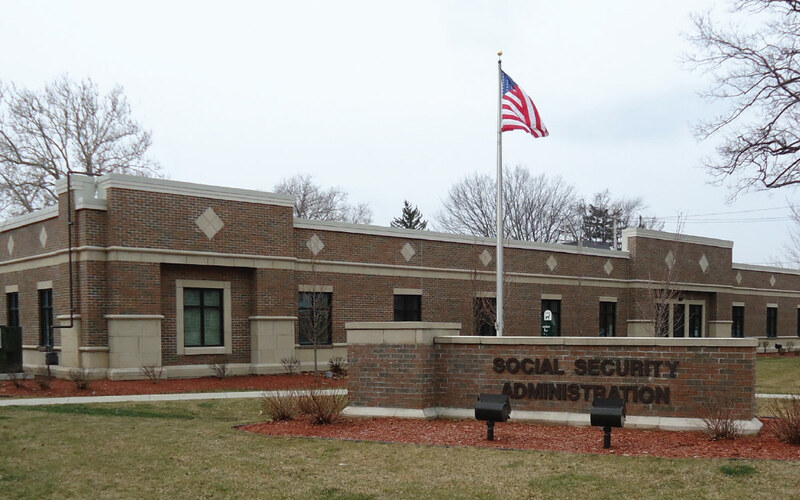 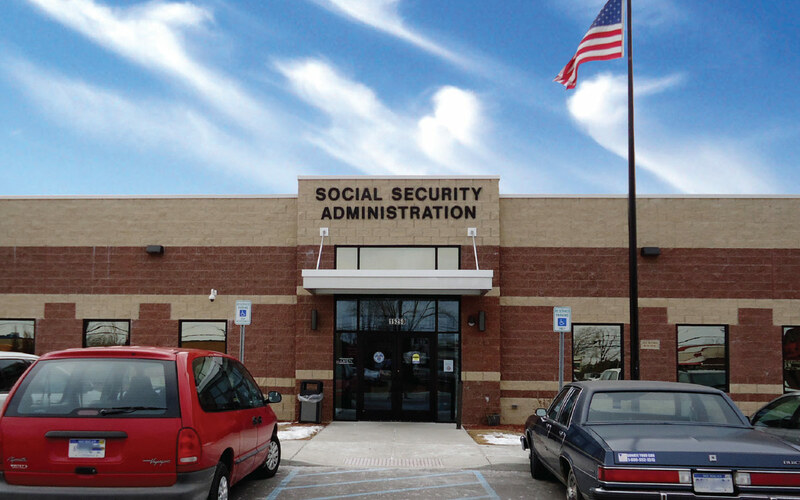 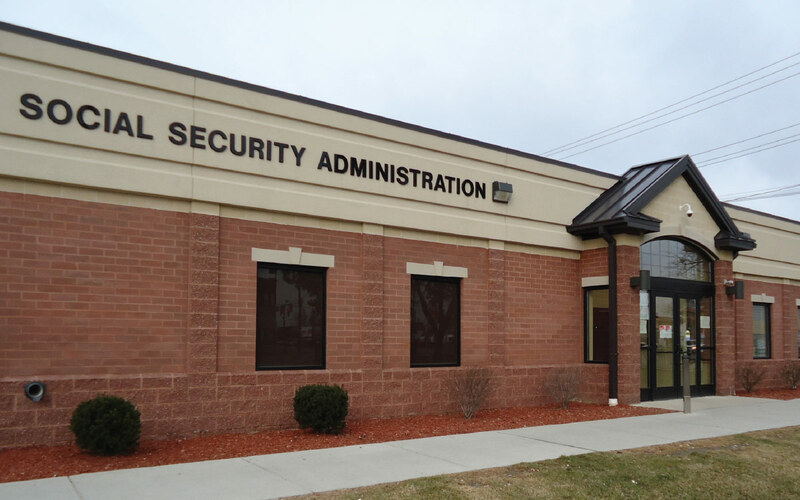 Our hands-on approach to long term ownership, tenant management, and overall satisfaction are just a few of the reasons WSSA is considered a valued development partner by the federal government.